Naval Station Great Lakes is about an hour north of here. You were probably wondering what 7,400 Great Lakes sailors might do on flag day? A re-creation of the “human flag” from 1917. If you’re Navy you may like the cheering at 1:02. Army? Not so much. Blue Side Up...On the attitude indicator: Desired attitude for take off, cruise and landing, although all sorts of attitudes prevail in flight. As in life, attitude makes all the difference. This site explores General Aviation and just about anything related to flying. But if it’s NOT during Take off, Cruise and Landing…. 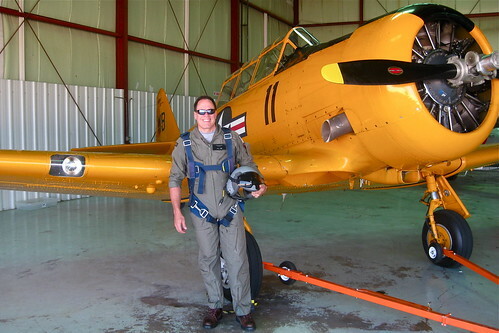 Despite numerous misadventures, finally got the commercial license and is enjoying aerobatics. My airmanship, like my golf game, says I can't quit my day job. I fly because it releases my mind from the tyranny of petty things. Antoine de Saint-Exupery.